Update: A source close to the company tells us Rose is not working on Google’s car project. We are also hearing that he might have been let go at Tesla. Robert Rose has an impressive resumé as a software engineer. He worked at HP while completing his MS in Electrical and Computer Engineering at Oregon State University. He then developed award-winning PSP games at Sony such as Syphon Filter: Dark Mirror and Resistance: Retribution. In 2009, he moved to California to be the lead software engineer for SpaceX’s first Falcon 9 and Dragon flight. He quickly became Director of Flight Software, a position he held until July 2014. 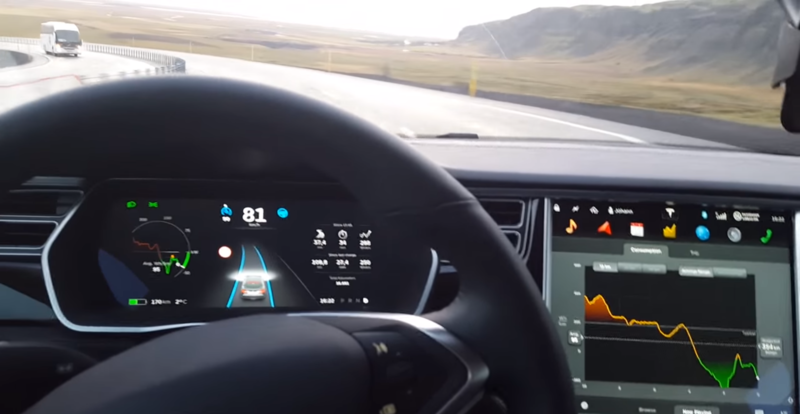 After a brief stint at machine learning firm Vicarious, he joined Tesla last May to lead the Autopilot team into the release of v7.0 update, which enabled ‘Autosteer’ and ‘Auto Lane Change’.